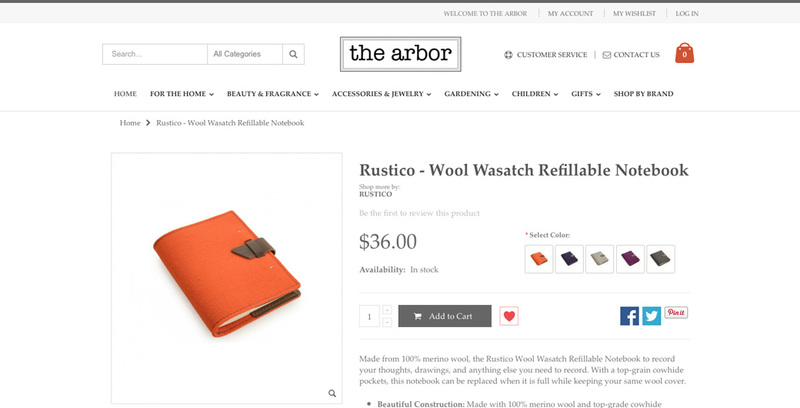 The Arbor started as a brick and mortar store many years ago. 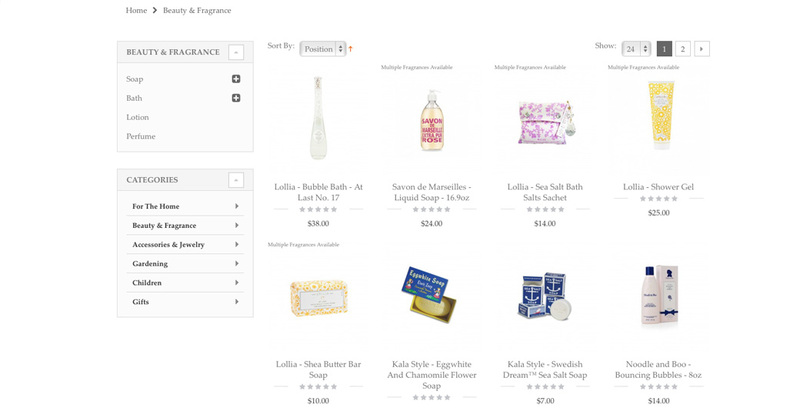 Last year they made it a goal to get their products online and open up the amount of customers that they could reach. 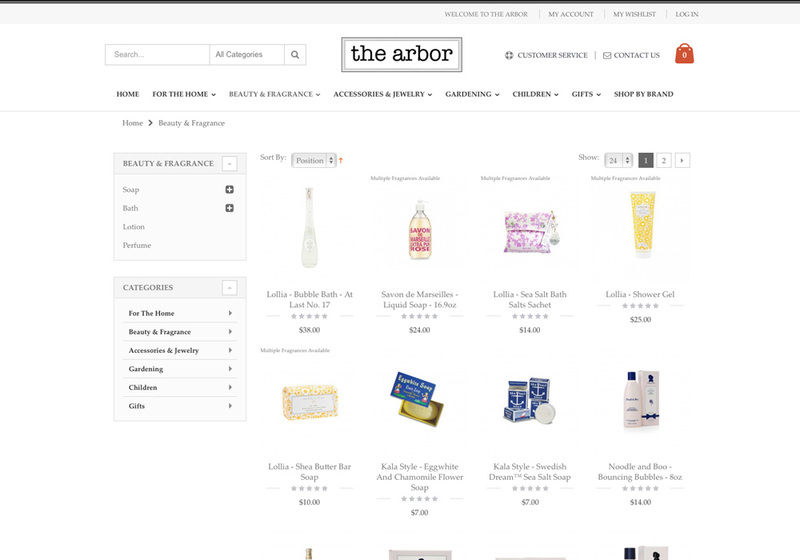 Partnering with the Paluska Group we have helped the Arbor make a massive splash in the e-commerce world and sales have never been better. 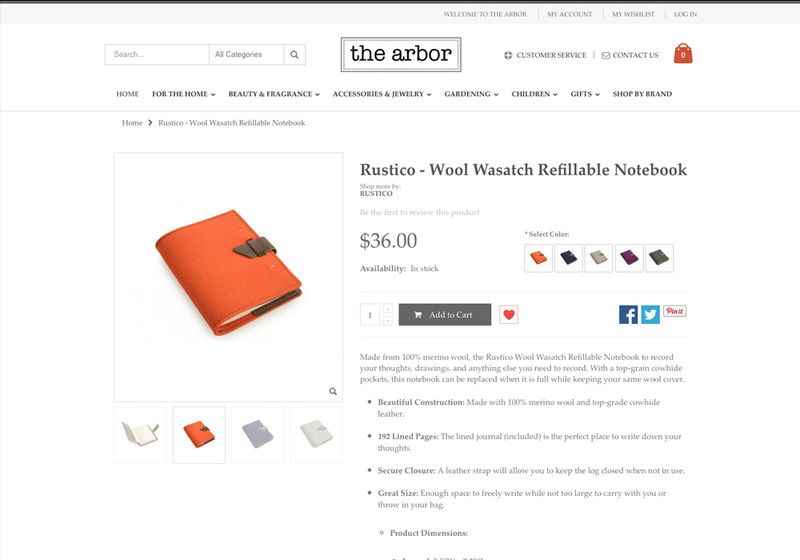 Since the Arbor has a brick and mortar store in Salem, Oregon they already had established the look and feel of the company. 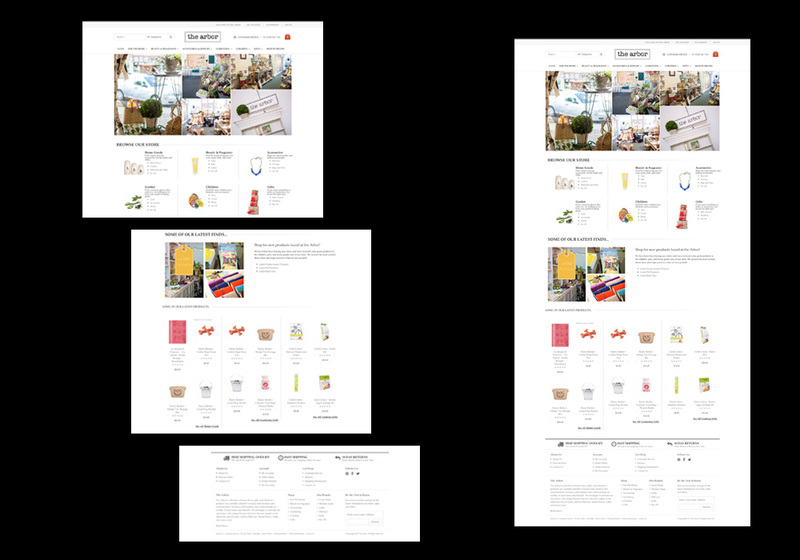 We translated that clean and crisp store-feel into a website that matches their look. 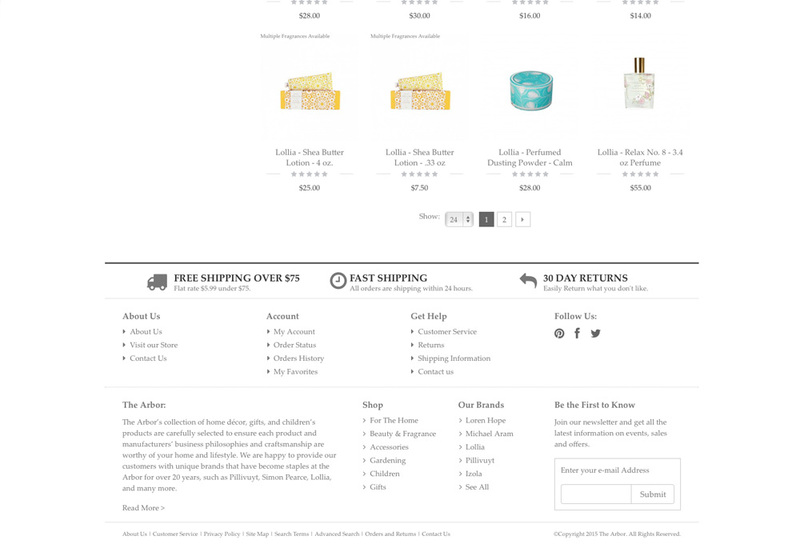 Built on Magento, this site performs extraordinarily well in terms of sales and speed. 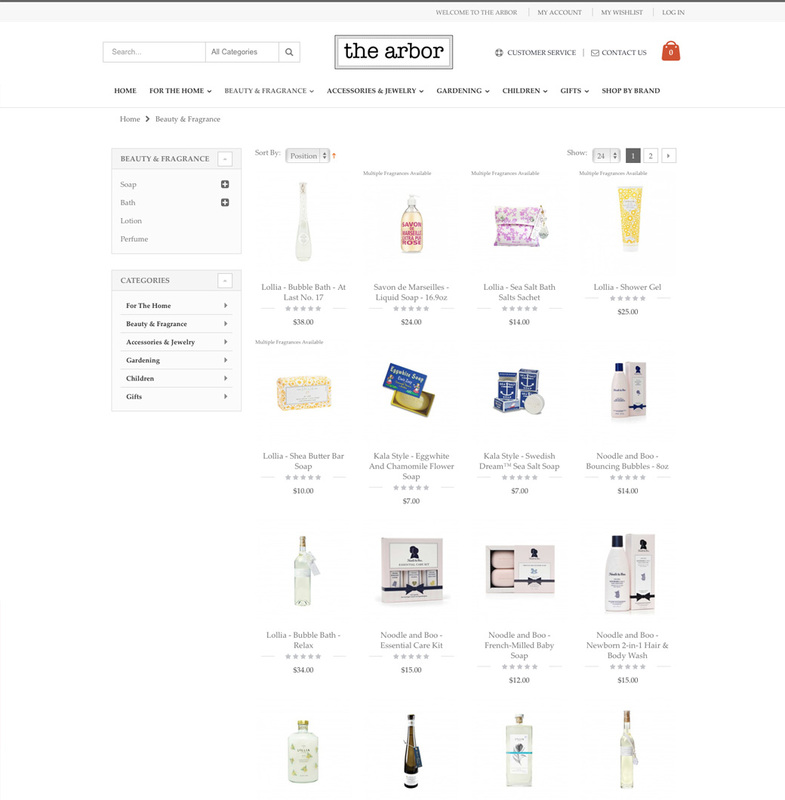 The Arbor has a wide variety of products to choose from, so we worked with them to come out with an overall site structure and also a general look and feel for each product. With that in mind, the Paluska Group has created a streamlined process for managing their products on their behalf. We started with the website design and now have continued with the overall management of the site and the products themselves. 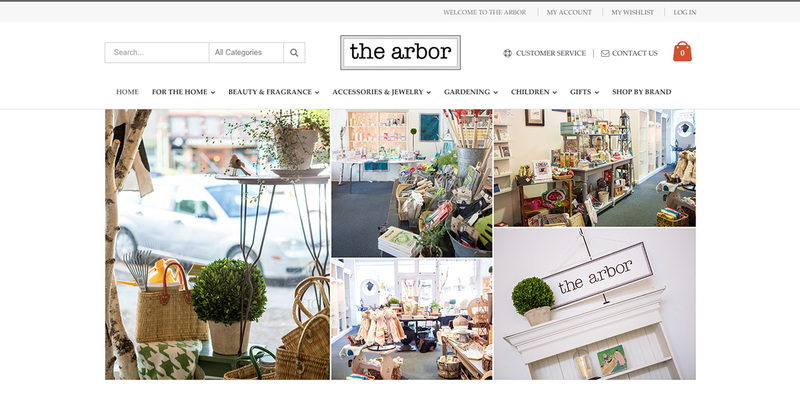 We wanted to make sure that the visitors to the site had the same experience that they would with other retailers and worked hard to make that work with the look and feel that the Arbor was looking for.